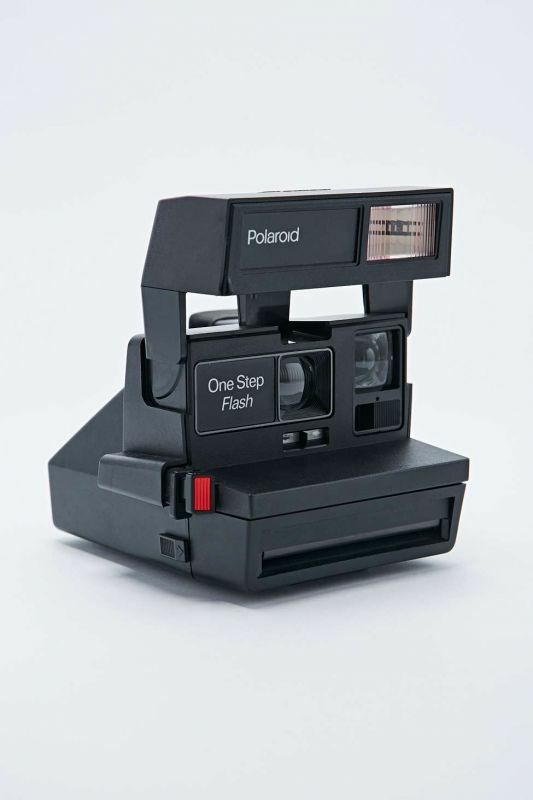 Everything you need to get started with instant photography, including an original, refurbished Polaroid™ 600 camera, one pack of Impossible Color Silver Frame Film and an Impossible Frog Tongue already fitted to the camera. Note: the camera in this kit is in excellent working condition but may show slight signs of wear. It may differ in color or design from the depicted model. With both Colour and Black & White film options available, you're able to achieve iconic Polaroid photos without the use of filters and photoshop. Capture the original image instantly with a style and character that can only be achieved by a vintage Polaroid camera. Not for the faint hearted, Polaroid pictures offer a variety of image results from the same pack of film, re-creating what photography is about in capturing a candid moment and seeing how it develops in-front of you. Your Refurbished 80's Camera will come with Two packs of Colour film. Each 90's style Polaroid camera has been sourced from various locations around the world, brought back to the original Polaroid factory in Enschede and lovingly restored to its former glory. To get through the scrutiny of the restoration team, each camera has it's internal mechanical checked, rollers cleaned, relevant parts replaced, and body polished. Only when the camera undergoes and passes a series of tests can it be selected to have it's second life. As Polaroid cameras were built to last, we're so confident in the quality of these cameras, each one will come with a full 12 month Australian warranty. As there is a very limited supply of these cameras, if there is a warranty issue it will unable to be repaired or replaced, however you will receive a full refund of your purchase price.